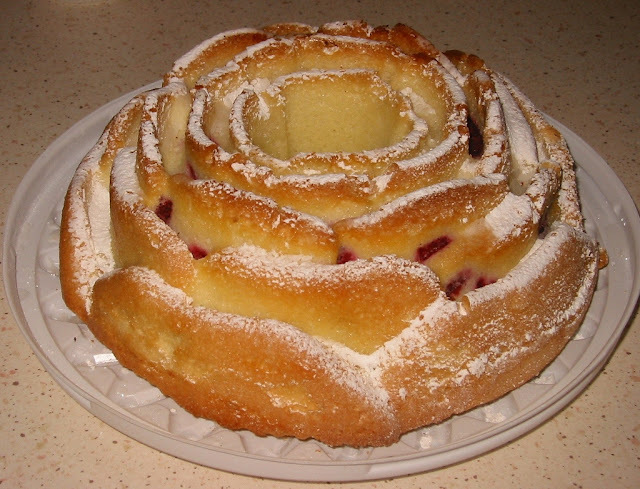 And this rose shaped cherry cake my husband Ron and I bought in a bakery section in one of the Ternopil's grocery stores (Ternopil is a city on Ukrainian West). Again – it was yummy! 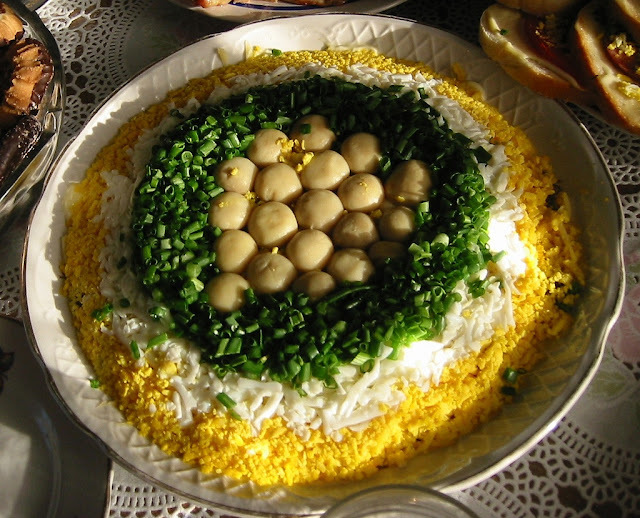 Here is more about Ukrainian food and incredible Ukrainian hospitality - hope you have fun reading and watching! P.S. I disagree with with those who says that Ukraine is not or not much a culinary destination. It definitely is - a yummy, delicious and very hospitable culinary destination!